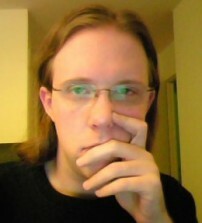 Josh Bell is the film editor for Las Vegas Weekly, where he has been writing movie and TV reviews since 2002. He appears weekly on KUNV 91.5-FM radio and regularly on KTNV Channel 13 to review movies. He can be found online at joshbellhateseverything.com.